John Sinclair Seeds - Viper. Free US delivery. 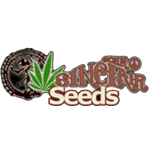 These are entirely female seeds of the viper strain, these female cannabis seeds produce plants that are fems only. As a medical cannabis patient John Sinclair has always appreciated potent marijuana. The powerful Viper has an intense physical effect that relaxes you without the 'knock-out effect' that for instance a Skunk provides. It gives the sensation of walking through the surf or on the moon while still allowing you to get on with your day in a normal fashion. 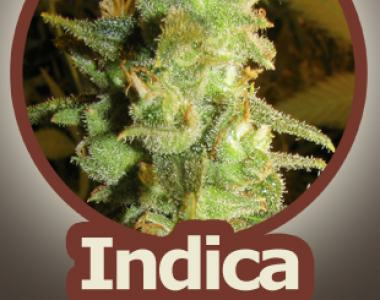 Indica strains are the crop of choice in most areas around the world where hashish is produced. It is therefore no coincidence when the taste of John Sinclair Indica takes you back, in spirit, to the mountains where this variety originated.